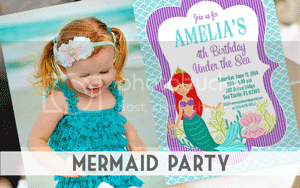 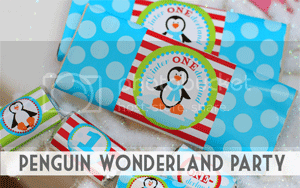 Amanda's Parties To Go: Winter-time Pool Party! 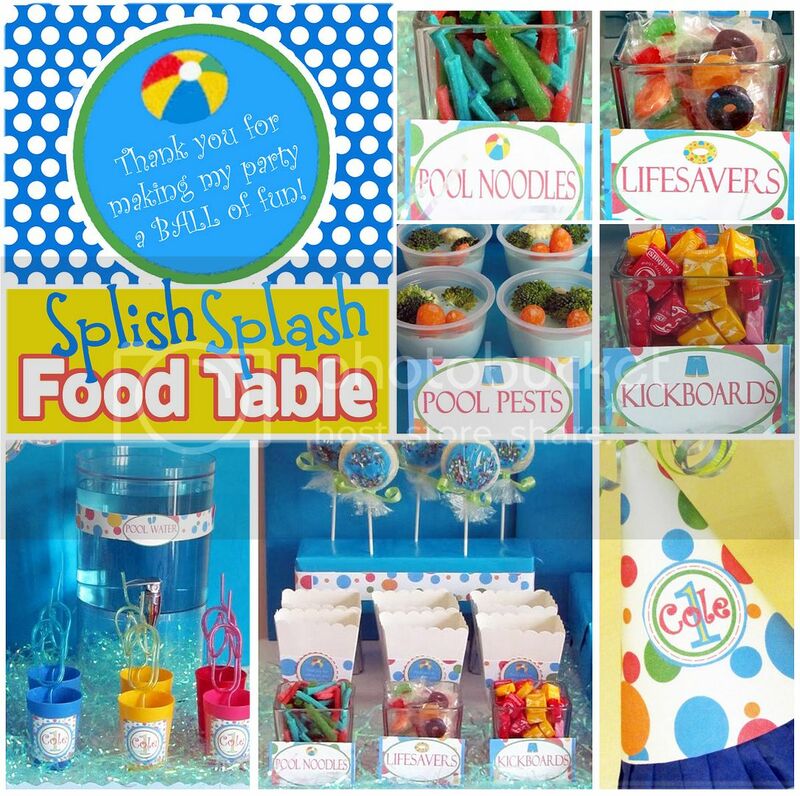 Following up on a sweet comment from one of my readers a few days ago led me to this adorable pool party from Paula of JC's Loft. 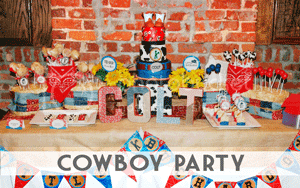 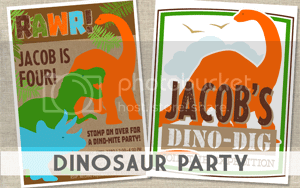 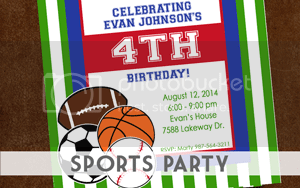 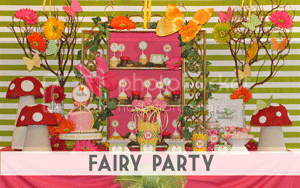 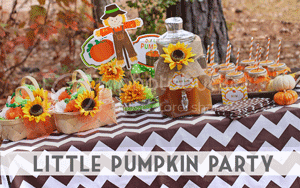 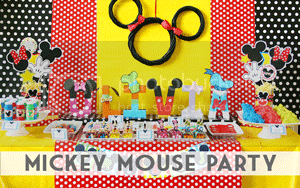 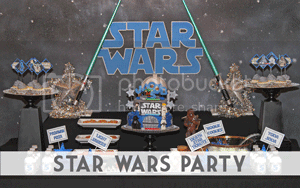 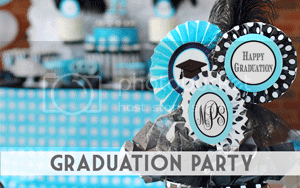 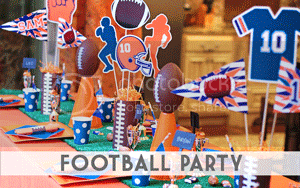 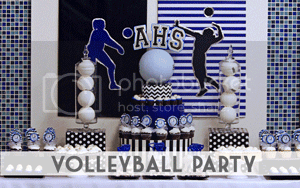 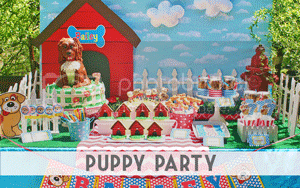 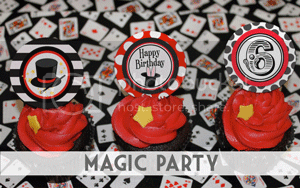 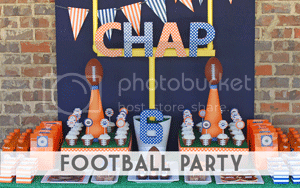 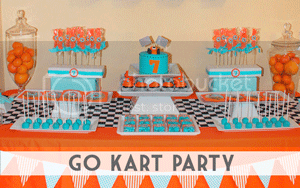 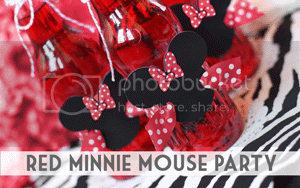 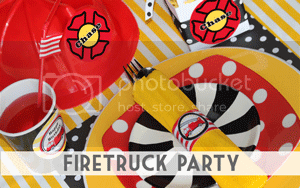 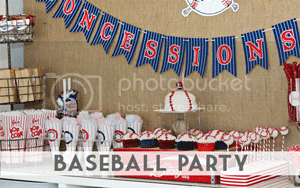 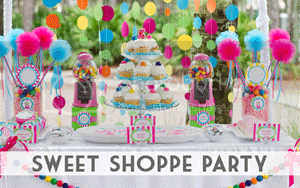 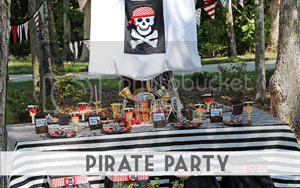 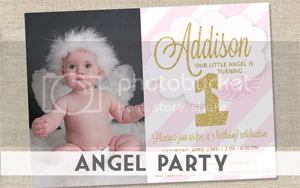 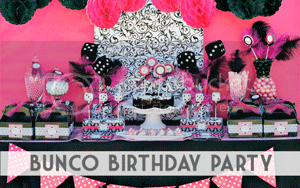 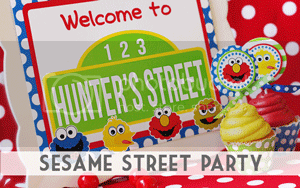 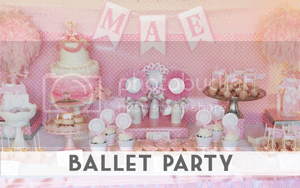 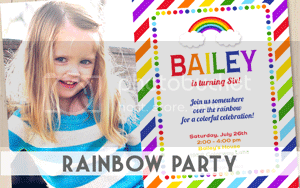 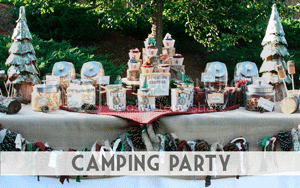 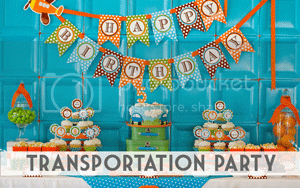 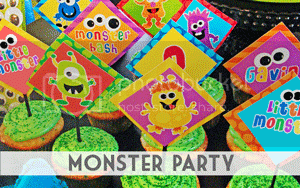 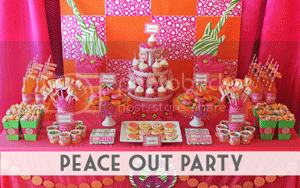 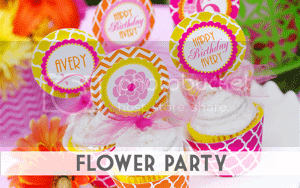 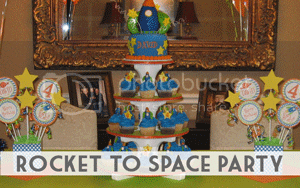 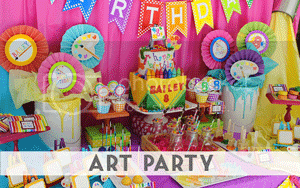 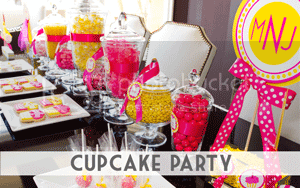 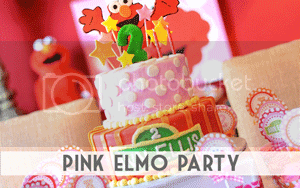 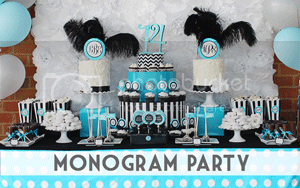 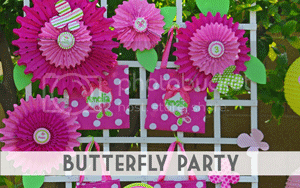 Paula is a mom who LOVES to throw a party.... the more detailed, the better! 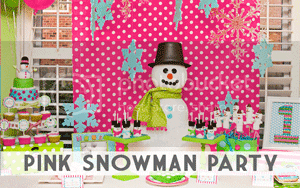 And a winter-time pool party is about as creative as it gets. 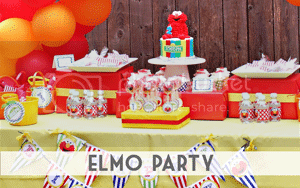 She decided to take a break from the winter-time blues, and host a pool party at an indoor waterpark for her baby's first birthday. 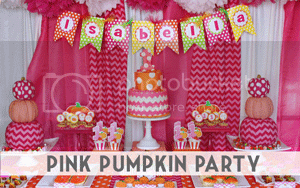 Just take a look at all of the fun details. 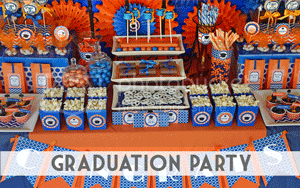 Paula was so creative with her food table..... "Pool Noodles" from the Dollar Tree (sour sticks), "Life Savers" and Starburst "Kick Boards" -- how cute! 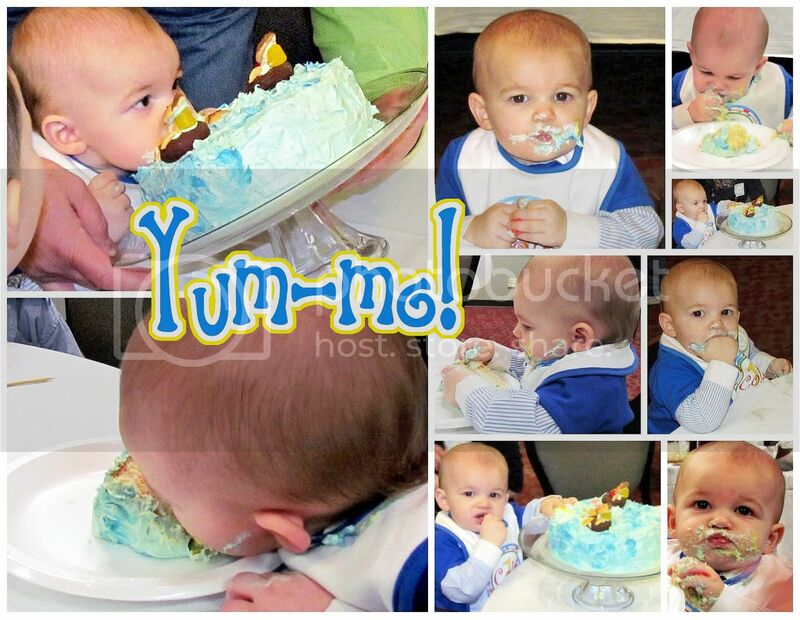 She even made the cake herself.... a little "self-portrait" of her family at the pool. 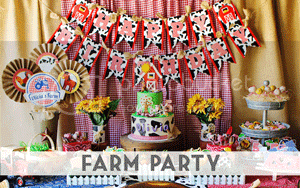 She used a wooden number 1 covered in scrapbook paper as a cake topper..... easy and inexpensive, too. 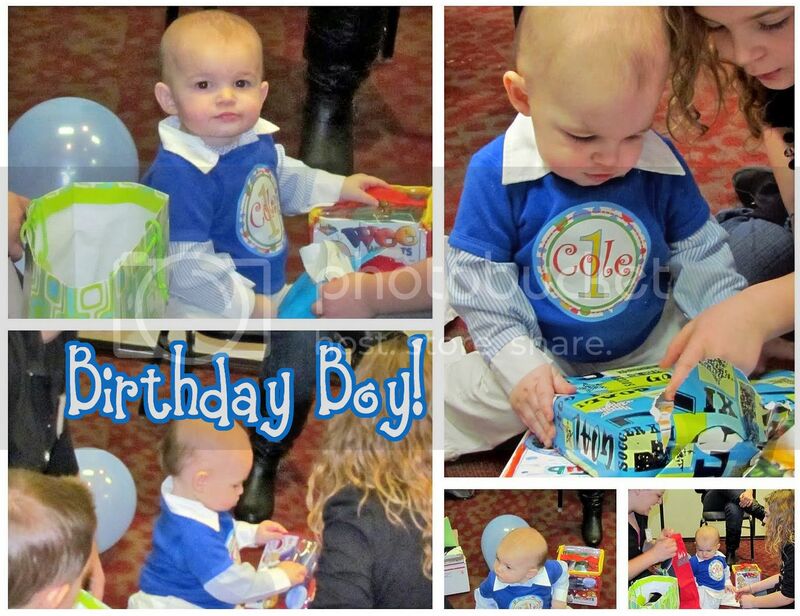 How amazingly cute is he? 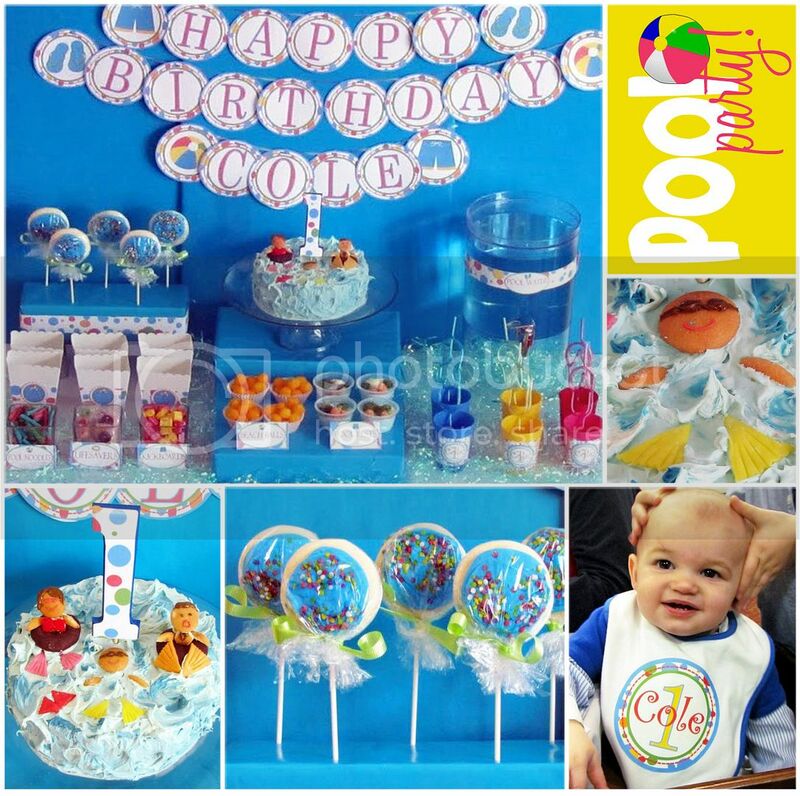 Cole's a lucky boy to have such a creative mom! 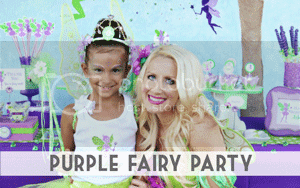 go check her out on her blog. 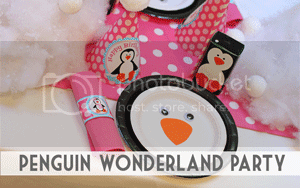 Thanks for sharing your fantastic winter time pool party with us! 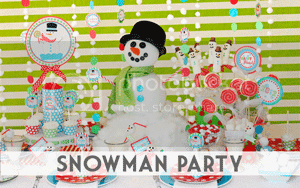 What an unusual cold-weather party idea -- I bet it was tons of fun though. 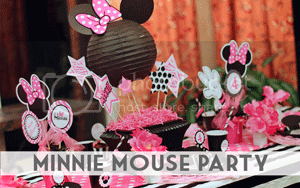 Totally cute too, and made me nostalgic for crazy straws, lol!